Riccardo Freda's thriller is coming to blu-ray and soundtrack vinyl in April. 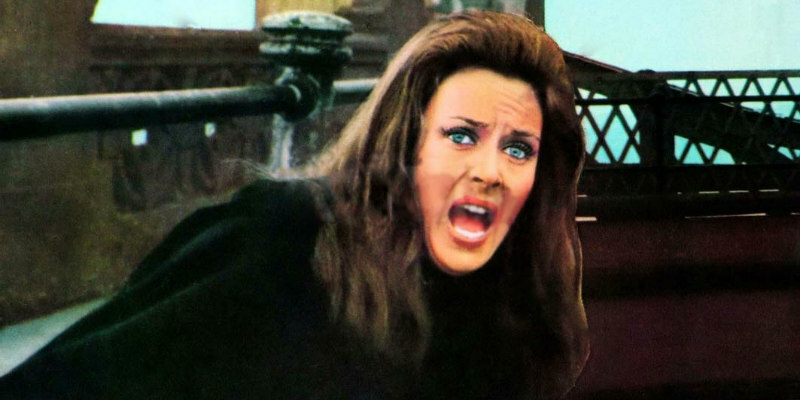 Riccardo Freda's 1971 thriller The Iguana with the Tongue of Fire holds the distinction of being the only giallo set in Ireland. Luigi Pistilli stars as a former cop with a troubled past brought in to solve a series of killings in Dublin carried out by a knife-wielding maniac. 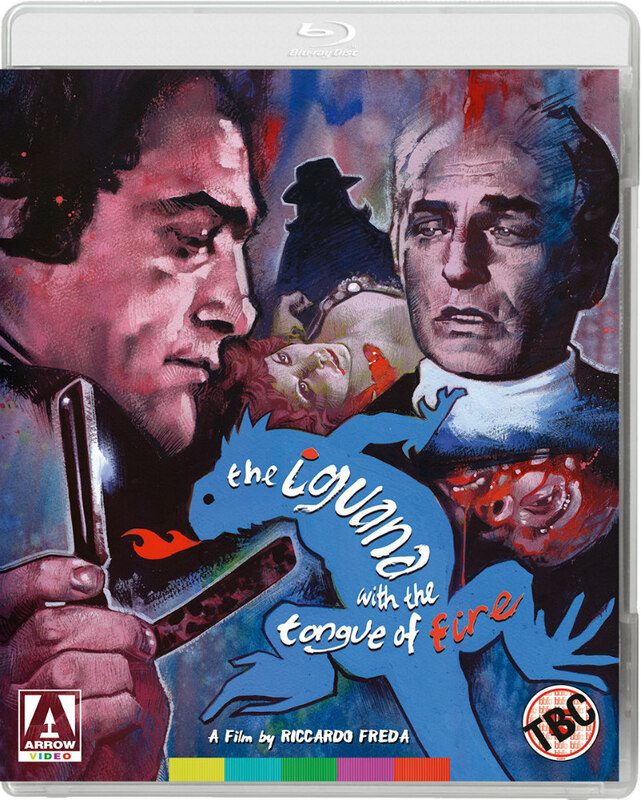 Arrow Video are releasing The Iguana with the Tongue of Fire on blu-ray in a new 2K restoration on April 8th. 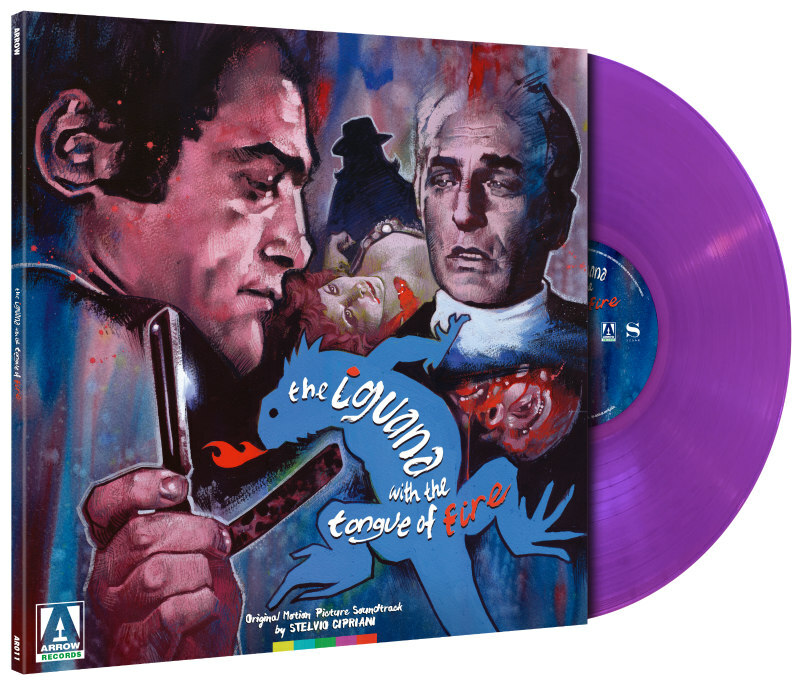 The soundtrack by Stelvio Cipriani will also be released on limited edition purple vinyl. Special features include a new audio commentary by giallo connoisseurs Adrian J. Smith and David Flint; a newly filmed video appreciation by cultural critic and academic Richard Dyer; an appreciation of composer Stelvio Cipriani by DJ and soundtrack collector Lovely Jon; a new interview with assistant editor Bruno Micheli; a career-spanning interview with actress Dagmar Lassander; and a collector's booklet featuring new writing on the film by Andreas Ehrenreich. Check out the film's trailer and the vinyl artwork below.